Maple Hills Farm's fresh pressed Apple Cider is SOLD OUT! Thank You all for a GREAT season, see you next summer. (updated 3/5/18). Our Price is $7.00 per gallon and $4.00 per half gallon. Open 10am to 6 pm. Maple Hills, our family farm, is located just outside of Lynden, WA. 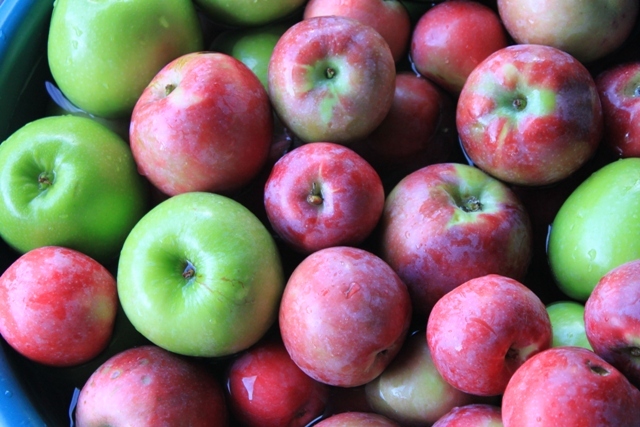 Maple Hills Farm is a provider of fresh Apple Cider, Maple Syrup, Vegetables, and Trees. Browse our web site for products and pictures.